Super Bowl is the second largest food consumption day in America, behind Thanksgiving. Most people look forward to the food more than the game. Here, we feature some healthy recipes to keep you on track during the big game day. 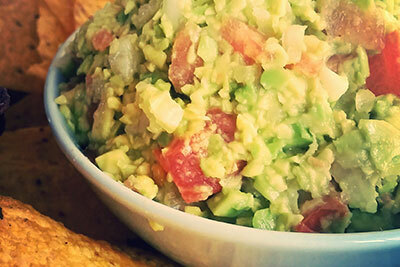 According to Blimpie, over Super Bowl weekend, approximately 100 pounds of guacamole will be eaten. It takes more than 220,000 football fields worth of farmland to grow all these avocados. Peel and mash avocados in a medium serving bowl. Stir in onion, garlic, tomato, lime juice, salt and pepper. Season with salt and pepper to taste. Chill for half an hour to blend flavors. Mix all together in a bowl and store in a sealed jar in a cool, dry place. 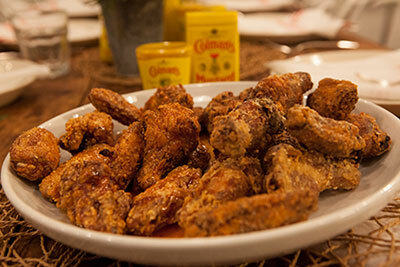 Sprinkle the seasoning on chicken wings and toss to coat. For football fans that can’t grill outside, the T-fal’s OptiGrill can grill all of your favorite game day foods indoors! Whisk the oil with the lemon juice, oregano, lemon zest, salt, pepper, paprika and garlic in a large bowl. Add the chicken and toss to coat. Thread the chicken onto 8-inch (20 cm) wooden skewers. Turn the T-fal OptiGrill on. Select the Poultry program. Lightly grease the cooking plates with cooking spray. Once the purple indicator light has stopped flashing, place the skewers on the grill and close the lid. Cook, in batches, until the indicator light has changed to red. 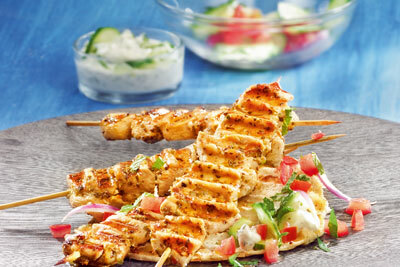 Serve the chicken skewers with tzatziki sauce on the side.